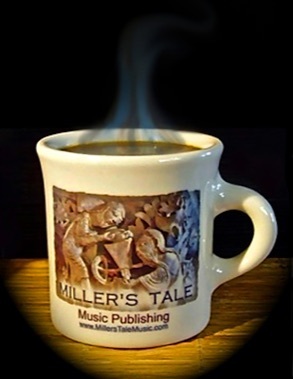 MILLER'S TALE MUSIC'S WEBSITE IS DESIGNED WITH BOTH YOUR LISTENING PLEASURE AND SONG-SEARCHING NEEDS IN MIND. WHETHER YOU ARE LOOKING FOR A SONG TO RECORD, A SONG FOR YOUR SOUNDTRACK, OR SIMPLY LIKE LISTENING TO SONGS, WE THINK YOU'RE IN THE RIGHT PLACE HERE AT MILLER'S TALE MUSIC. 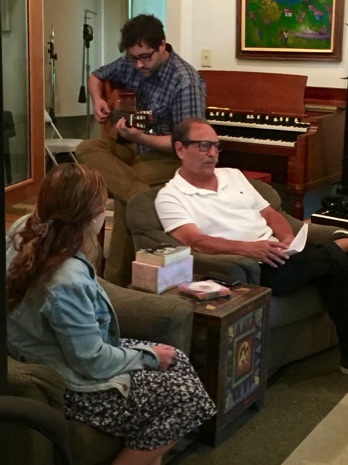 CLICK ON IMAGES OF "THE MILLERS"
are currently involved in songwriting, music publishing and artist development, working with established and emerging recording artists. Dan and Alan's Miller's Tale Music co-publishing venture has recently benefited from Alan's prolific songwriting. His song – cowritten with Rick Trevino – I AM A MEXICAN is included on the 61st Grammys nominated album CRUZANDO BORDERS by Los Texmaniacs, 5 songs on The Maverick's album HEY! MERRY CHRISTMAS!, the Grammy nominated song I WISH YOU WELL – that is one of the 9 songs Alan cowrote on The Mavericks' 60th Grammys nominated album BRAND NEW DAY, 3 songs on The Mavericks' 58th Grammys nominated album MONO, 7 songs on The Mavericks' releases, ALL NIGHT LIVE, and multiple songs on Rick Trevino's upcoming album LONG COYOTE GONE. 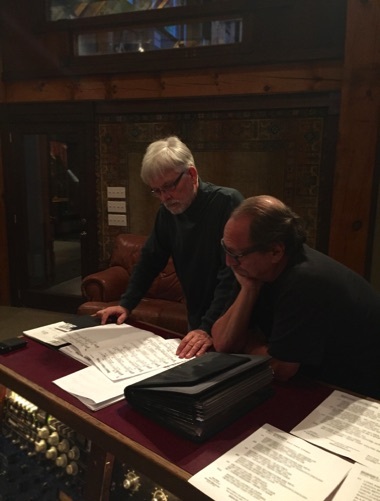 Dan Strimer and Alan Miller recently collaborated with one another writing Jazz songs, most recently, 10 Latin-inspired songs for a musical theater production. Alan and Dan met through a mutual friend – "Buffalo" Bill Gelber – over thirty years ago, and a songwriting partnership began. Early on, they studied songwriting with well-known Brill Building songwriter Lou Stallman (Gonna Take A Miracle, Round And Round, the Yankee’s Official Theme Song and over 500 recorded songs). They attribute much of their commitment to songwriting to Stallman’s early influence, and have since charted 17 singles and over 100 songs on records/CDs, movies and television. Alan – a New Yorker by birth – has always been intrigued by popular music, baseball and writing. Alan writes songs in a variety of genres, including Americana, Blues, Christian, Country, Jazz, Latin, Musical Theater, Pop, Rock and R&B. Over 100 of Alan's songs are recorded on many major labels. Rick Trevino and Alan cowrote I AM A MEXICAN for Rick's performance on 61st Grammys nominated album CRUZANDO BORDERS by Los Texmaniacs, have cowritten all the songs on Rick's upcoming album, LONG COYOTE GONE, the 1st single, COWBOYS LIKE ME, and the recently released single and video, I AM A MEXICAN, featuring music legend Flaco Jimenez. 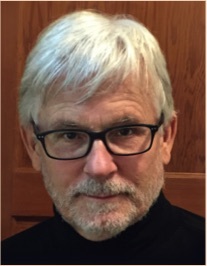 Alan Miller's songs have been featured on major network television shows and in movies. A cume laude graduate of NYU's Steinhardt School (Music and Recording Technology), Danny worked in NYC as an actor under directors Gerald Freedman in GONE WITH HARDY and Alex Dmitriev in Hugh Leonards's ALL THE NICE PEOPLE. He composed a musical score with Walker Steady for the Leon Felder Dance Company that was performed at Linclon Center's Outdoor Salute to The Dance and other venues. 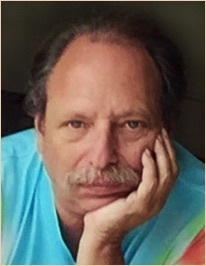 Strimer has written and published songs with Cherry Lane Music and Leiber And Stoller. His Garth Brooks and Lena Arice Lucas co-write – CRAZY OLE MOON – was recorded by Farmer’s Daughter and Patti Page. 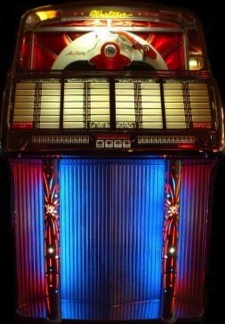 He charted nationally on Billboard Country with Jill Jordan's cut of CALENDAR BLUES. A member of the Nashville Muscians' Asssociation – Local 257 AFM, Danny Strimer enjoys performing his Jazz originals and selections from The Great American Songbook as guitarist and vocalist in the Nashville band "La Forca." A little background on the company and the mug is in order. The company's name is inspired by the Miller’s Tale from Geoffrey Chaucer and the fact that we are Danny Strimer (BMI) and Alan L. Miller (ASCAP). 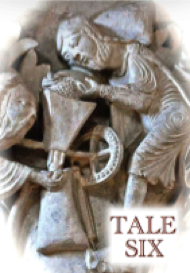 The logo was inspired by a capital carved on a column in the naive area of the Basilique Sainte Madeleine in Vezelay, France (12th century) depicting the “Mystic Mill.” (Millstones and milling are mentioned a bit in the Bible.) Some interpretations claim the scene on the capital represents the transformation of promises and prophecies of the Old Testament (the grain) into the teachings and blessings of the New Testament (the flour) through the action of Jesus Christ (the mill). We think we have found the perfect ceramic mug in this one from Homer Laughlin China. It was first made in 1871 in East Liverpool, Ohio, USA, by Homer and Shakespeare Laughlin, and since 1903, has been made at the factory in Newell, West Virginia, USA. It is from the Homer Laughlin restaurant line and is lead free. The Miller’s Tale mug will be available for sale once more, soon. We are enjoying our ninth year at Miller’s Tale Music, and are very excited about what lies ahead in the world of music.